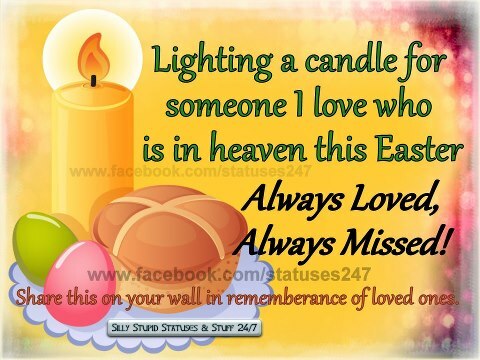 Son, you will always be in my heart forever, Oh, how I love you. 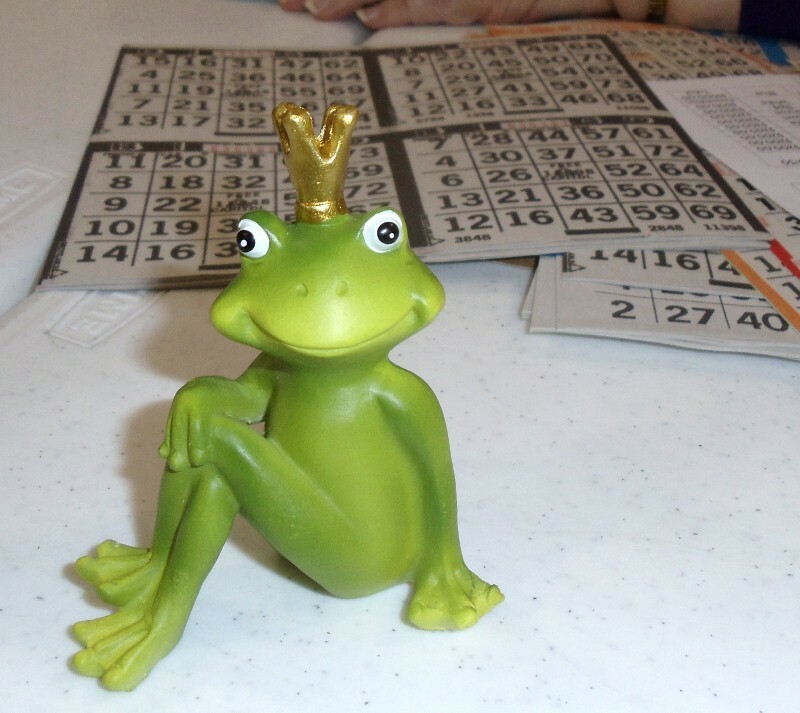 Went to a Super Bingo this past Saturday at our local Church. Thankfully they had a great crowd. My daughter and I met up with our good friends. I have been in a losing rut and complained that I needed a lift. Well, my friend Violet Ann gave me a new good luck piece. "Hermit" after a good laugh and the start of another game, believe me, I yelled Bingo. Another good laugh we had and I shall keep him with me now at my Bingo games. My daughter Karen brought me these lovely flowers for Easter, they are beautiful. She also joined us gals and she too got lucky yelling Bingo. Thank you Karen for thinking about me. 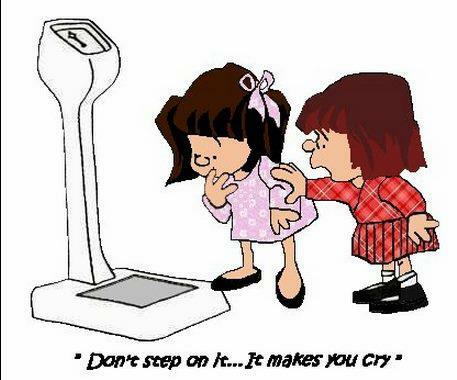 This is why I didn't get on the scale this morning. After a large Church Seafood Dinner this past Sunday. Our Church has two dinners that we plan for the whole community, we have one in the spring and one in the fall. 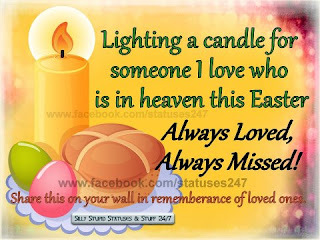 We had our spring dinner this past Sunday and we were so busy, I really don't know where everyone came from. This dinner is advertised as a Seafood dinner. We served, steamed shrimp, crab balls, oysters, chicken, boiled potatoes, string beans, rolls and jello. The hours of the dinner is 12:00 to 4:00. Well, we had such a long line of people that we opened up early 11:00 and we were sold out of food by 2:30. We also have a craft table, religious items table, raffle and our ever popular bake table. Helen and I co-chair the bake table with donations from the Parish and friends. Both Helen and myself out did ourselves baking items. We set a new record in sales this year, it is unbelievable the amount we collected. I want to thank everyone who donated and baked "goodies" the bake table was a true success. The photo below is my donation to the table. On Thursday night of last week a group of ladies had girls night out. Once a month (sometimes twice), five or six of us get together and have a game night. Top photo is "Mexican Train", we usually start with this game, for it takes the longest. Bottom photo is a card game called "Sixes" we (just for the fun of it) play with extra large cards. Then we play "Phase 10", and another card game called "31" we finish the night off with "Poker" We play nothing serious, so if a mistake is made, we help each other. We break for a meal (depending on when we start) and then we are back at it. These are the nicest ladies and group of friends one can have.. I made the above hat yesterday. It was my first attempt making a hat (lol). It actually turned out very good. A request was made at our last quilt guild meeting for hats to be given to patients who have lost their hair. SOoooooo I decided to give it a try. I hope I can make a 1/2 doz to turn into our next meeting in April. I hope the Luck of the Irish will be with you all today. Back with you within the week. I made this pie for a dear friend of many years. I hope her family enjoyed it as well as I did making it. My love of making pies and goodies has been for many years. Soon we will be having our Church Spring dinner at our church. There will be many, many baked items donated to this table. I will take and send photos after the 24th of this month, we always have a huge crowd attending this Church function. Wish us good weather. Tonight is one of two of my quilt guild meetings. It will be good to see all my quilting buddies, I missed the meeting in February. I was in San Diego with one of my beautiful daughters, and what a great time we had. granddaughter, hadn't seen her in a while and my did she ever grow. She is five years old, (going on twenty).and is one of three joys of my life. Sorry to say, she got sick with a cough, fever and a couple of visits to the bathroom. Called her yesterday and is some better. Hope she kicks the bug real fast. Until the next visit, have a great week and keep your hands busy with your favorite hobby. This little clip was taken from Bonnie Hunter's blog. 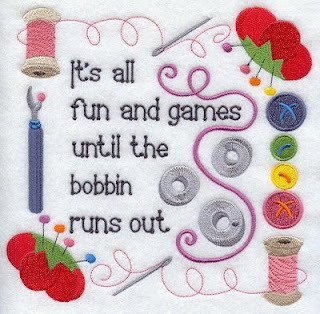 It is the pits when you are sewing and the darn bobbin runs out. 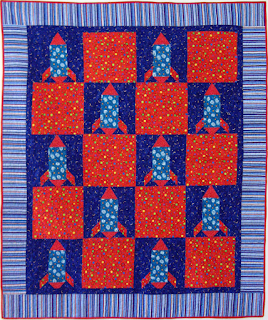 I had about eight orphan blocks from a quilt that I started a long time ago. I was going to put them in a box and give them away, when I came across some of the blue and a small amount of a border print that I used in another project. Gave it a try and voila, a quilt was born. 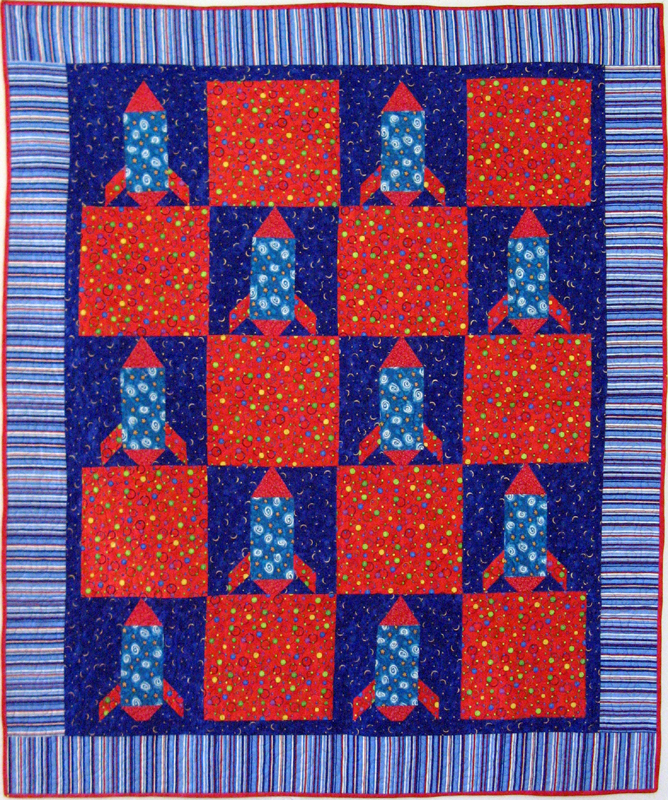 I will give this quilt to a group know as Project Linus. It is a group of quilters that sew quilts for children dealing with sickness, abuse, losing parents, etc. I make many quilts for this group. These quilts are made with lots of love and hopefully the person receiving the quilt will be wrapped with lots of love and hugs. The big snow storm missed us, terrible day though, rain and heavy winds, but no snow. I didn't miss it. I hope you enjoy my blog and make a comment at the bottom of the page. Have a great weekend. 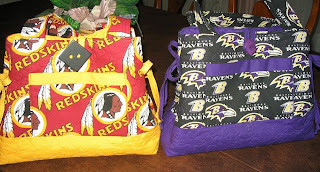 I made these two hand bags, finishing them up before the week end.. I have quite a few different teams made, so fun to make. I enjoy making handbags, purses and totes, along with my quilts. The insides are full of pockets. I cover a piece of light weight wood for the shaping of the bottom and insert it between the lining and the outer shell. When the covered bottom is removed it is completely washable. Great bag and it even holds my kindle, plus lots of pockets. Our area here in Southern Maryland is expecting a big snow storm starting tomorrow evening. I know where I will be, right here in my sewing room. I don't drive in snow. Possibly early tomorrow I will have to get extra milk and some bread. Hope there isn't too much snow and it goes away quickly. I will be sending another blog later in the week. Take care and keep your hands busy doing some sewing. A good day to you all. The sun has finally come out, however it is cold as a son of a gun. It is amazing how the sun can put smiles on your face. I pieced the above quilt and got lucky, someone saw it and asked to purchase it. So, I sent it off to its new owner in California. Sure makes one happy that they can appreciate the work and love that is sewn into a quilt. 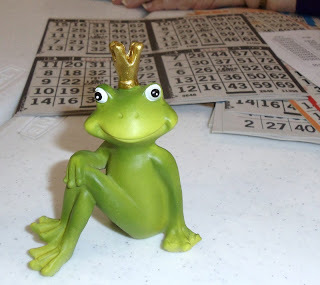 Last night I went with my three friends to play Bingo at the local church. I sure am on a "no win" time of my life right now. My one friend JJ won $300.00. Hope my next Bingo night will be a success.